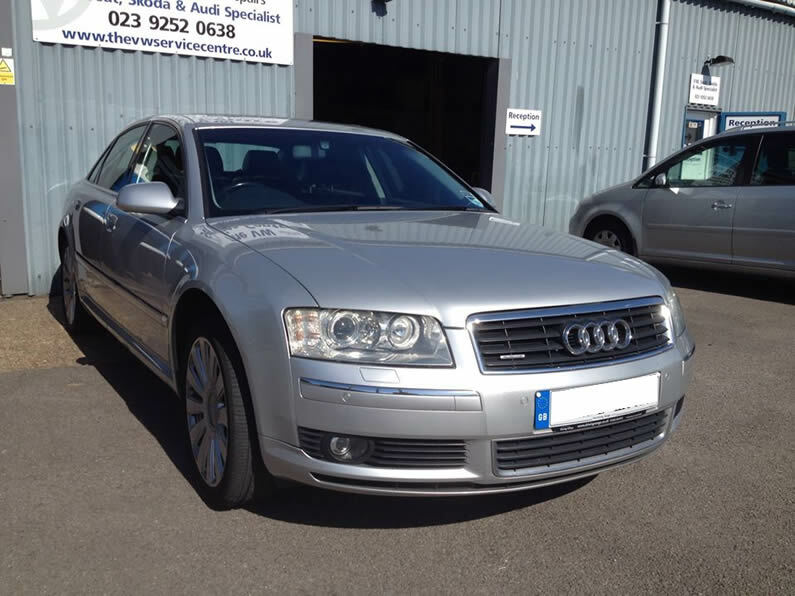 for a fraction of the main dealer price! 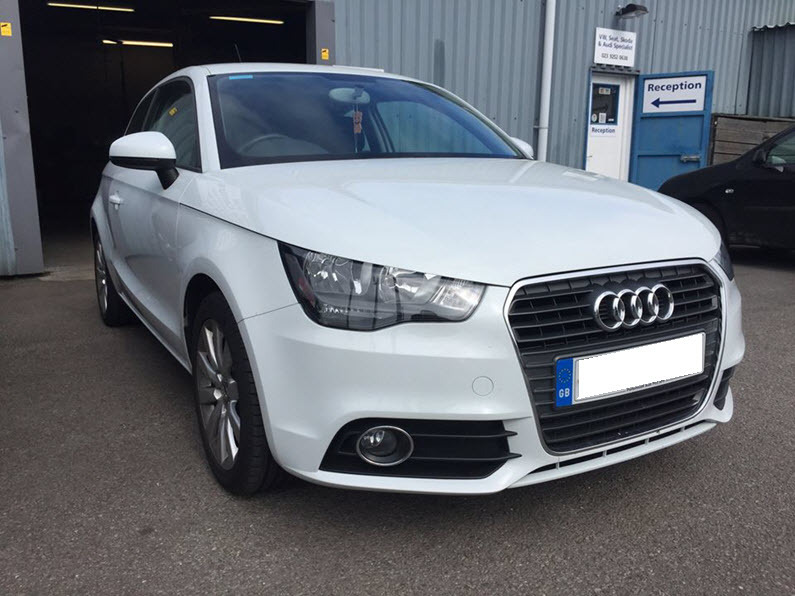 Established in 1985, The VW Service Centre has built up a reputation for being an honest and trustworthy garage, with the knowledge and expertise to diagnose, service and repair all Audi vehicles at affordable prices. 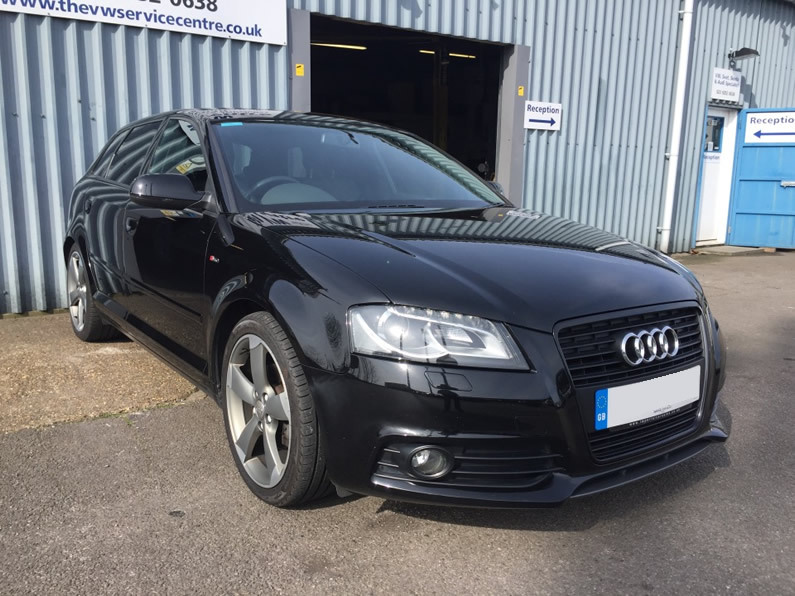 We offer a straightforward and personal service and do not hide behind receptionists; the person you speak to will be a technician. 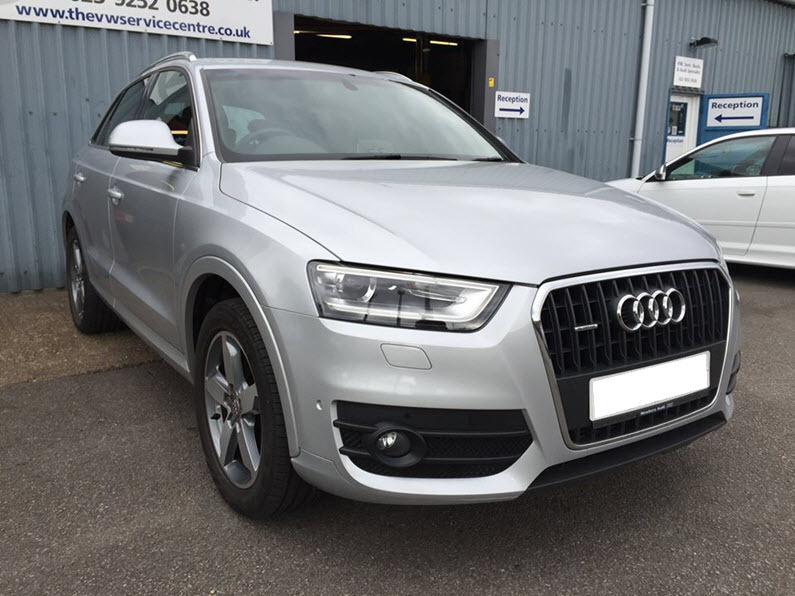 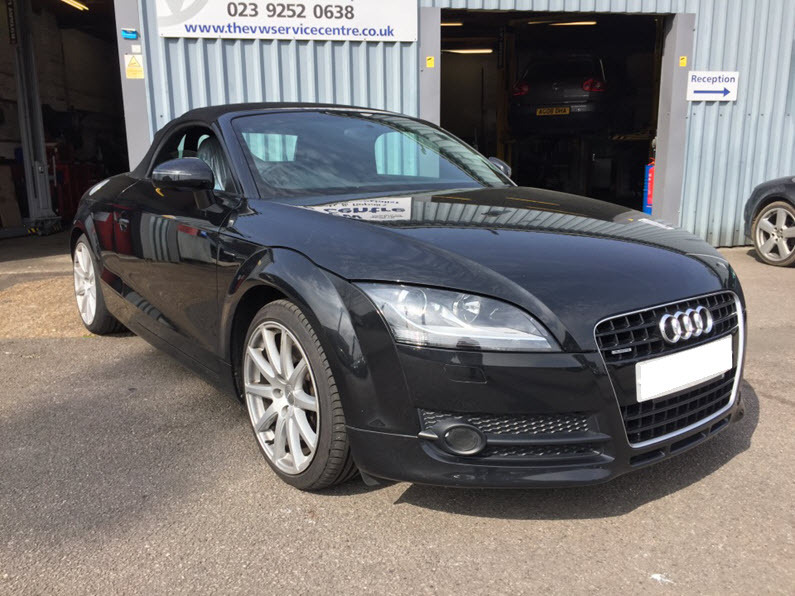 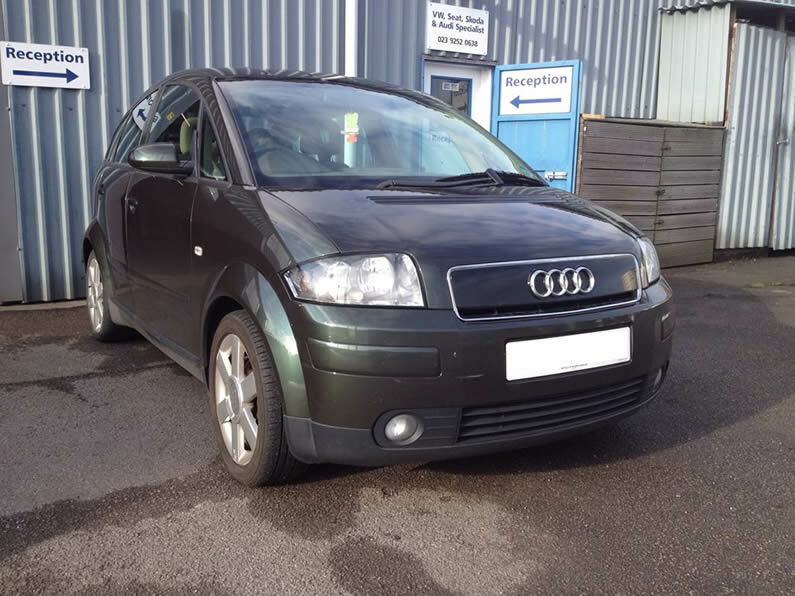 If your Audi is in need of an MOT, repairs, servicing or diagnostic work, then feel free to drop by our workshop or call us and speak to one of our expert technicians. 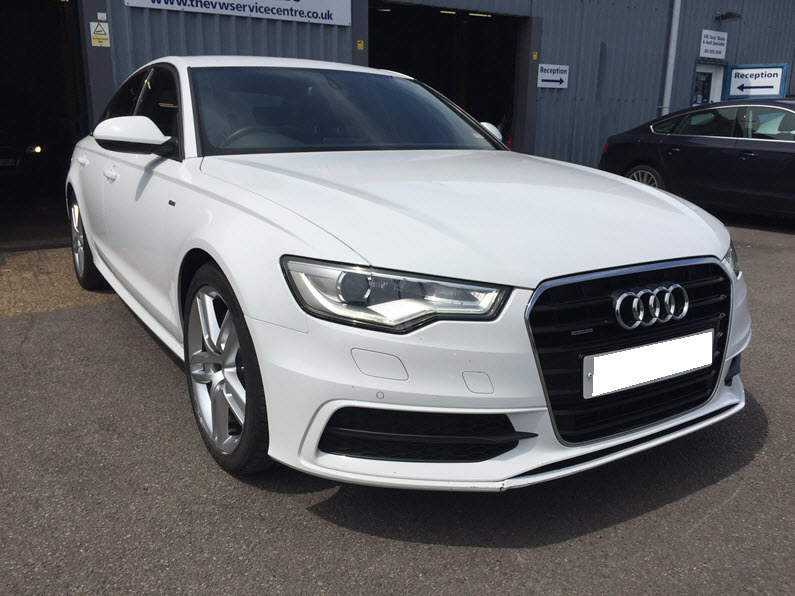 We only employ fully VW Group trained technicians and utilise approved diagnostic equipment whilst maintaining high standards of customer care. 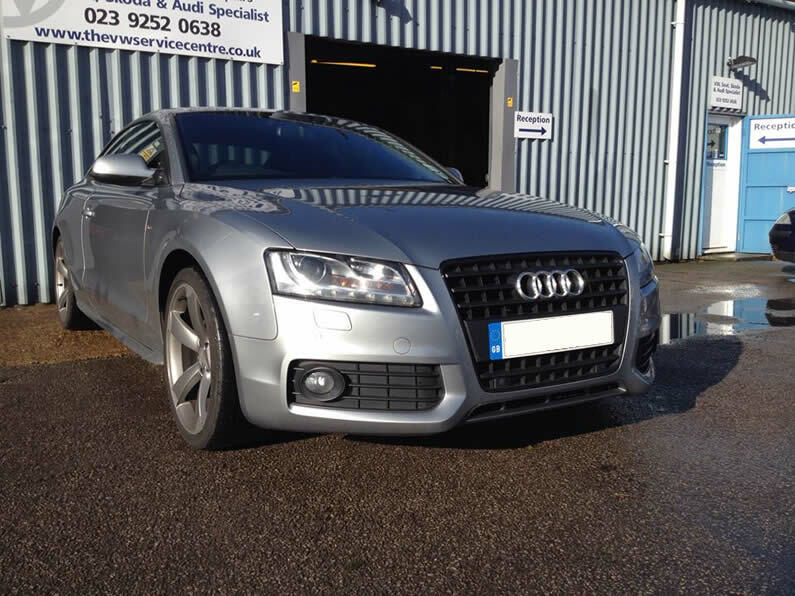 All routine servicing is carried out to the correct Audi service schedules and recommendations. 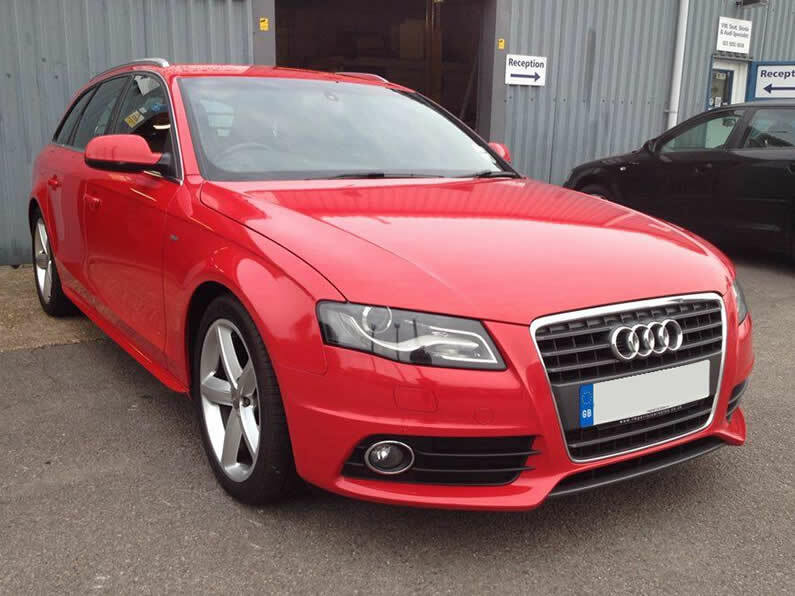 We supply genuine Audi Parts and Fluids which come with a 2 Year Warranty. 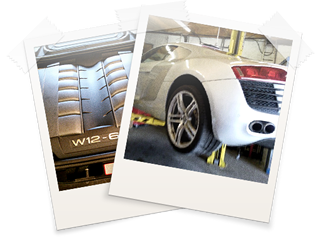 These high quality parts are precision-manufactured individually to maintain the renowned reliability of your vehicle. 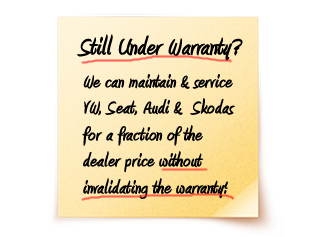 All work that we carry out is covered by our own 12 month unlimited mileages workmanship warranty.